You're living under a rock if you're a digital DJ and you haven't heard of either of these apps. 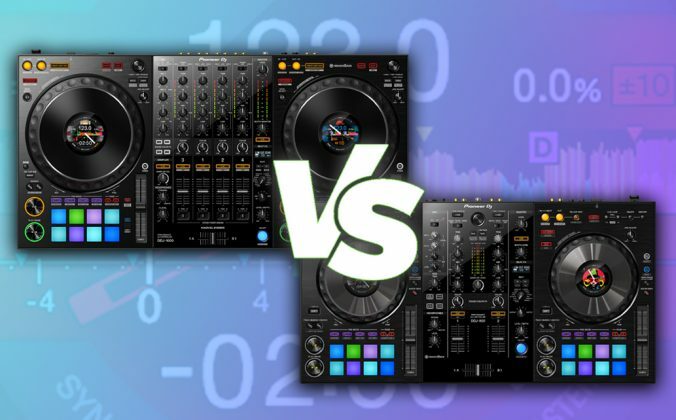 We pit Serato DJ Pro against Rekordbox DJ in this Head To Head feature. Choosing which platform to use for collecting, organising, and gigging can be tough. 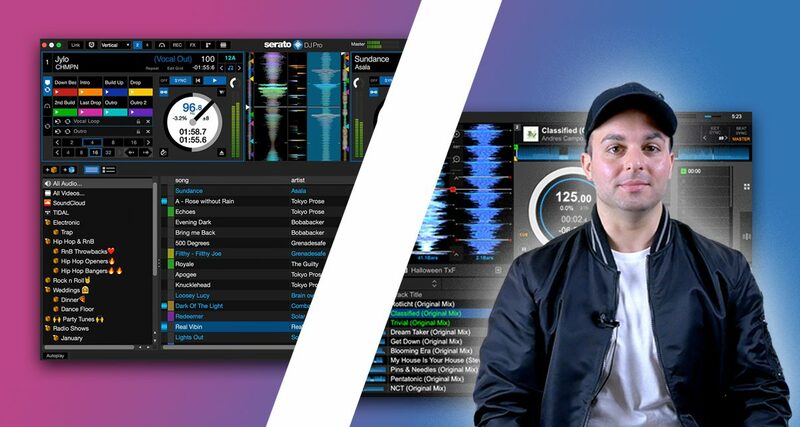 You’ve probably heard of two of the most popular DJ software platforms out right now – Serato DJ Pro and Pioneer DJ’s Rekordbox DJ. We’ll talk about the advantages and disadvantages of both apps in this piece to help you decide. I’m new to digital – what exactly are these apps? Serato is a company that makes digital DJ software. Its first was called Serato Scratch Live and it was released in the mid-2000s. A lot has changed in digital DJing since then, and today Serato’s latest app is called Serato DJ Pro (and Serato DJ Lite for beginners). It can be used with turntables, DJ media players and controllers. Rekordbox is Pioneer DJ’s software. It was primarily intended for DJs to organise and export their tracks to a USB drive for playback on a CDJ media player rather than for performing with a laptop. But after a few big updates, Rekordbox DJ was introduced, which has Performance Mode that lets you spin with your laptop connected to a DJ controller, CDJ/DJM set-up, or DVS. It’s similar in look and functionality to other DJ apps including Serato DJ Pro. At first glance, both apps offer the same basic feature sets for digital DJs: They both let you organise your music collection with playlists (or “crates” in Serato’s case) as well as “smart” playlists, save cue points and loops, tweak FX, and display your playing tracks with visual scrolling waveforms. They’re both stable (one more than the other, as we’ll find out later) and get regular updates from their developers to add new features and fix bugs. However, a few key things set these two platforms apart. 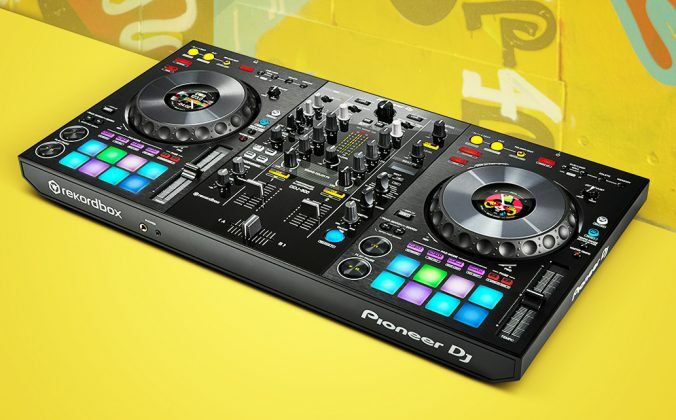 Serato DJ Pro supports a wider range of DJ hardware produced by various manufacturers, including Pioneer DJ. Pioneer DJ takes the “Apple ecosystem” approach and restricts you to using only its hardware for plug-and-play performance with Rekordbox DJ. There are more beginner-friendly controllers that work with Serato DJ Pro, including the Numark DJ2GO2 and Hercules Starlight, although these ship with the pared down Serato DJ Lite app. 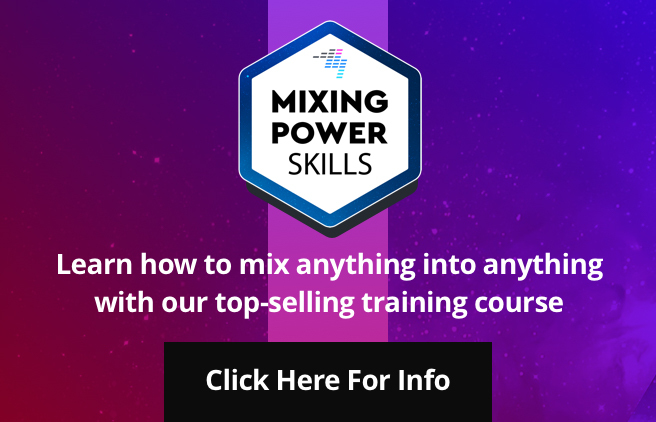 It’s good enough to learn the basics on and to play a few house parties, and you can always pay to upgrade to the full Serato DJ Pro app later on. Pioneer DJ does make a few beginner controllers that work with Rekordbox DJ, including the DDJ-WeGO4, DDJ-400 and DDJ-SB3. 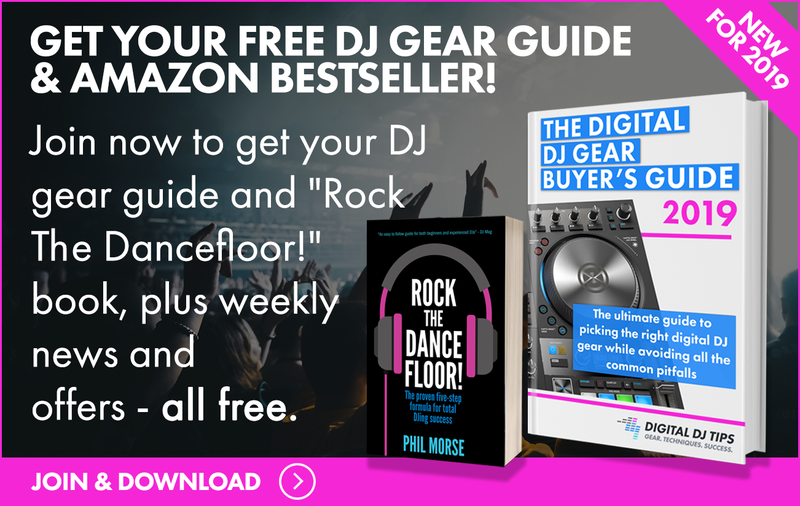 If you’re already a club DJ, you’ll want to make sure that the hardware in the club’s booth will work with your software – that will likely be a CDJ set-up, which works with both Serato DJ Pro and Rekordbox DJ. If the club you’re at has a Denon DJ Prime set, that kit works with Serato DJ Pro, though it doesn’t work with Rekordbox DJ. If you’re a mobile DJ, your choice of software will likely be reliant on your choice of gear that will fit your gigging needs and budget. Both Serato DJ Pro and Rekordbox DJ let you import, browse, search, and organise thousands of tracks in a music library. However, Rekordbox DJ takes it a few steps further with more advanced tools, including star ratings, custom tags, related track searches, and a dedicated window for ID3 tag editing. You can even pull up two instances of your entire library side by side for easier comparisons and track drag-and-dropping. For DJs who like to dive deep into the metadata of tracks to keep a well-organised music library, Rekordbox DJ has the edge. 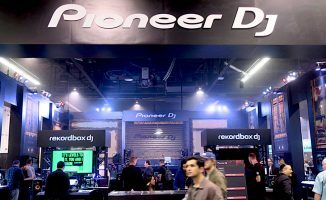 The cost of Serato DJ Pro and Pioneer Rekordbox DJ is similar. A single DJ licence for either platform, which unlocks performance features, costs US$129. Both programs have free trials that let you take each of them for a test drive before purchasing a licence, and they also offer subscription plans costing as little as US$10 a month. There are also expansion packs for Serato DJ Pro and Rekordbox DJ that give you more functionality, such as video mixing and DVS support, that can be purchased in addition to the DJ licence. A laptop crash is one of the worst things that can happen to you in the middle of a gig, which is why app stability is so important. 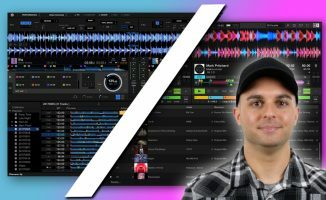 Serato DJ Pro prides itself in being a reliable, rock-solid platform, and many DJs, including those who don’t use Serato, agree that it’s one of the most stable, if not the most stable, DJ app around. 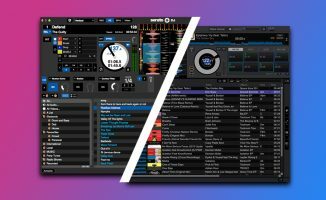 Rekordbox DJ started out as a buggy piece of software a few years back, but Pioneer DJ has been diligently releasing updates that quickly patch holes that could lead to crashes. 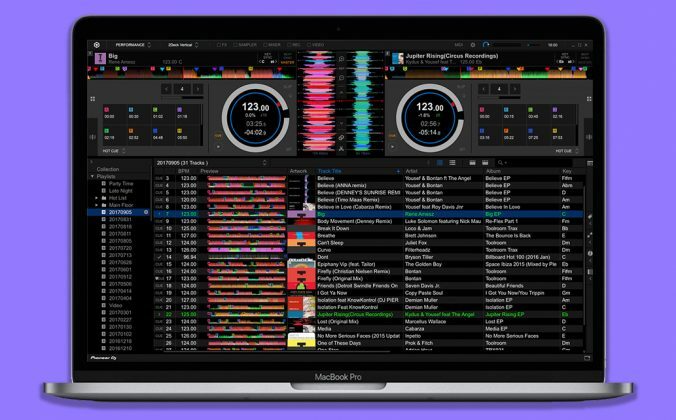 While there still are some bugs to be squashed, it’s slowly catching up to Serato’s reliability and stability. 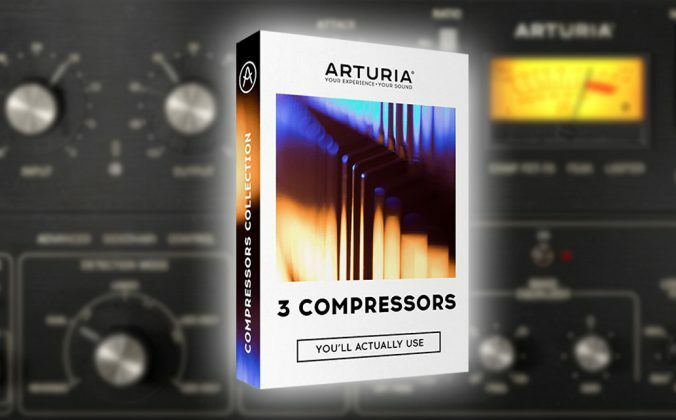 As a beginner, your choice of software will ultimately depend on what hardware you’d like to use. If you’d like to get into the Pioneer DJ ecosystem as soon as possible, start out with a beginner controller like the DDJ-400 and use Rekordbox DJ. It will be the same software that you’ll be using when you start spinning at clubs and festivals, and even if you want to spin with just USB thumb drives because Rekordbox lets you prepare and export music to them. If you’d like to spin with controllers from other manufacturers (eg Numark, Denon DJ, Reloop) Serato DJ Pro is the way to go, plus it also works with club-standard CDJ/DJM set-ups and Denon DJ Prime gear. 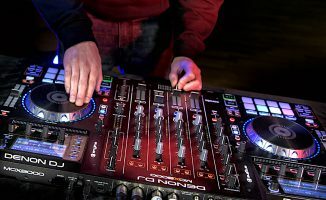 If you’re having trouble deciding on a controller, check out our brand new Digital DJ Tips 2019 Gear Guide that lists all the greatest DJ kit categorised by software. Check it out, and get ready to create unforgettable dancefloor moments. What’s your pick? Are you just getting started in digital DJing, or have you been DJing for a while now and thinking of switching from one platform to the other? Let us know in the comments. 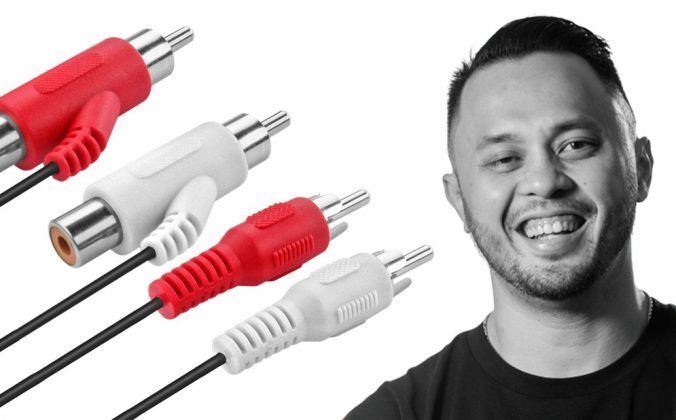 New York-based Joe Moore is a contributor for Digital DJ Tips. He is a DJ and music producer, with over a decade of experience in the DJ industry, and an enthusiasm for the latest in DJ hardware and software. Which software was better at analyzing tracks, especially older songs (Rock, R&B, etc.) with live drums instead of electronic ones? Also, I found that I had to create shortcuts to load songs into Rekordbox, as opposed to “Shift – left or right” in Serato DJ Pro. Overall, I still feel the Serato DJ Pro software is a more user friendly platform, but I like the versatility of Rekordbox for my music library. Serato has the edge there. Regarding price, isn’t Rekordbox free with most Pioneer controllers? Seems a massive advantage right there, not mentioned. Thanks Josh! We still think Serato’s beatgridding is better, as we prefer the way it works when you get in to manually tweak your beatgrids. Lots of good points here, thanks for sharing. Time for me to change? We’ll be continuing the series, so Traktor is coming!